Welcome to Koonung Cottage Community House. 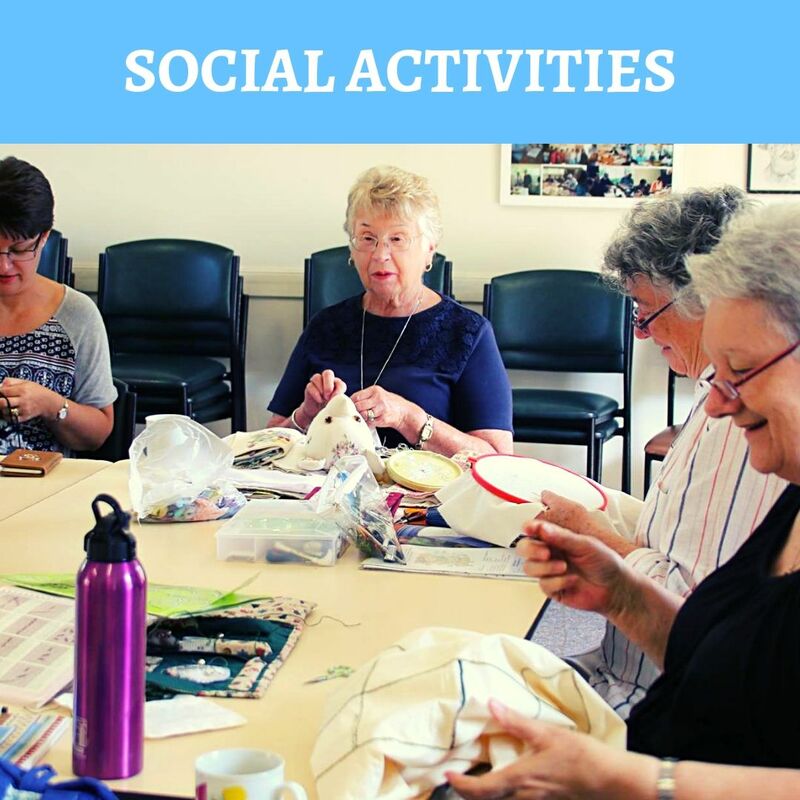 We have been a local community hub for more than 40 years . 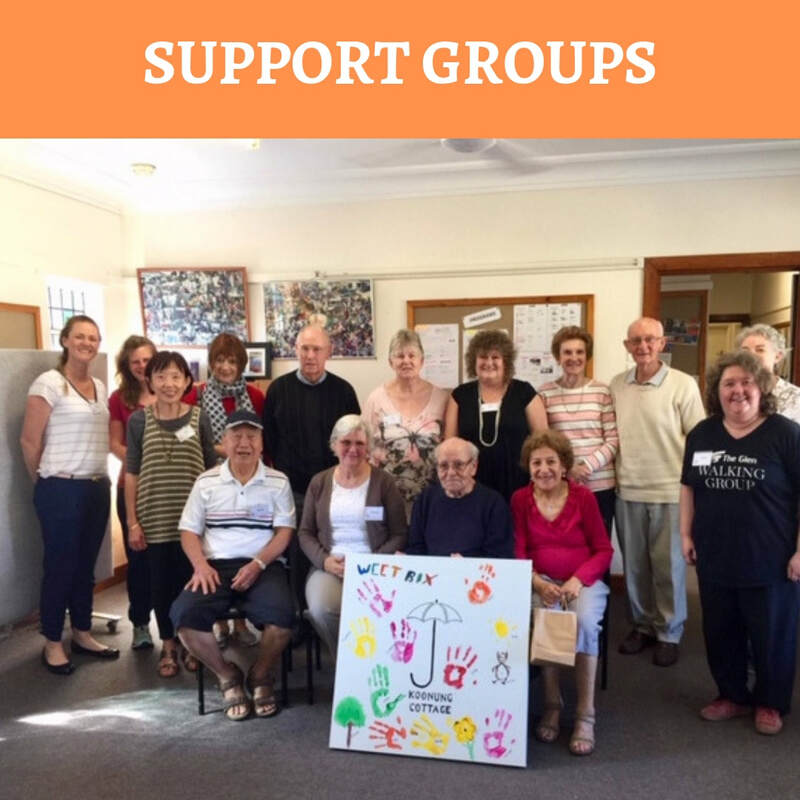 We are a warm, inclusive gathering place for people of all ages to learn, socialise and connect. 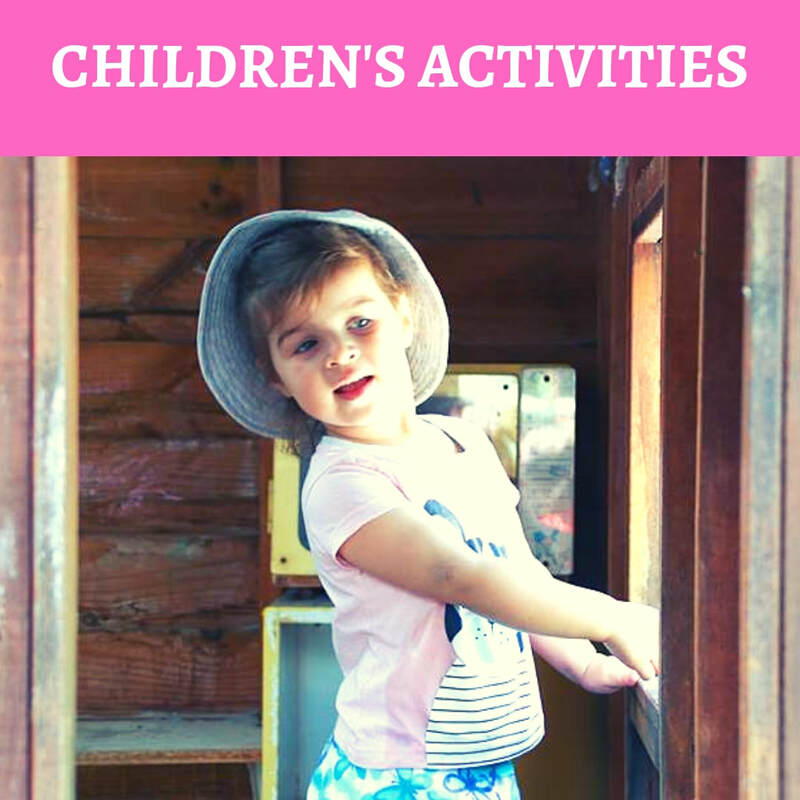 We offer a wide range of recreational and educational classes, social activities, events, childcare, playgroups and support programs. 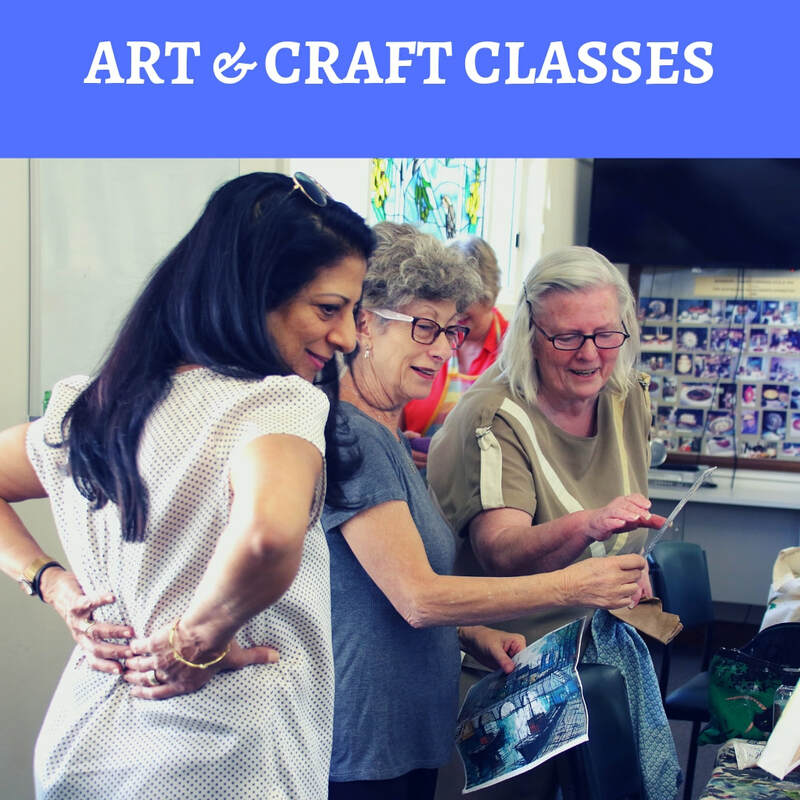 Our affordable classes and workshops are run by friendly and knowledge instructors. 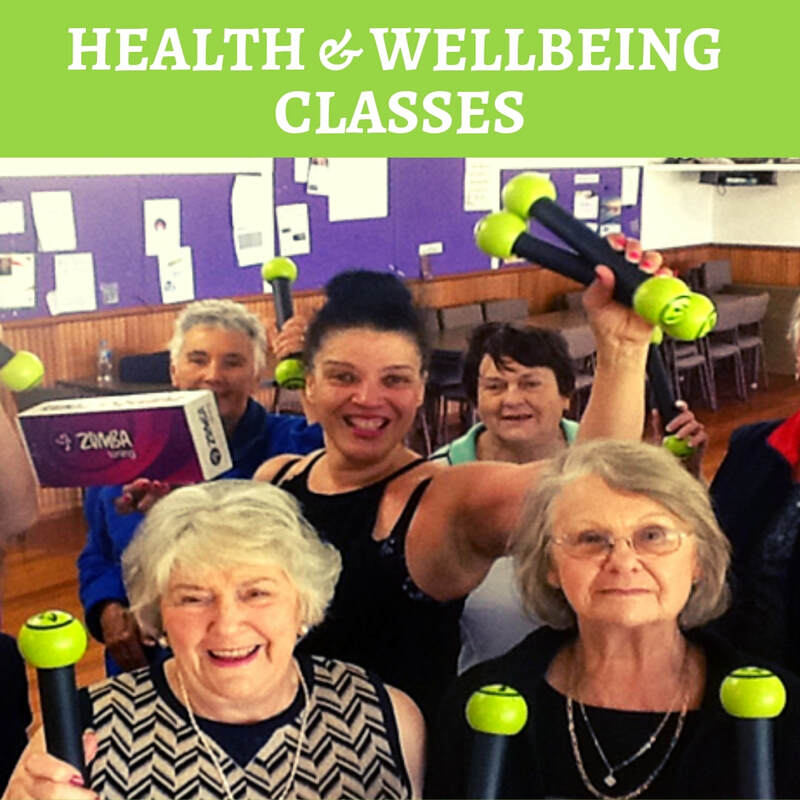 You can find all the details of our programs below, or pop in for a chat and cuppa.